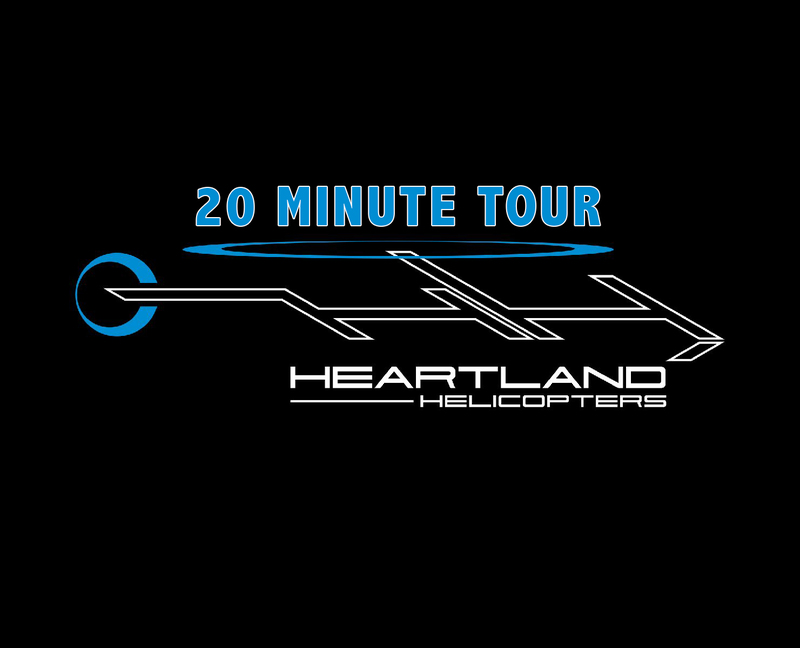 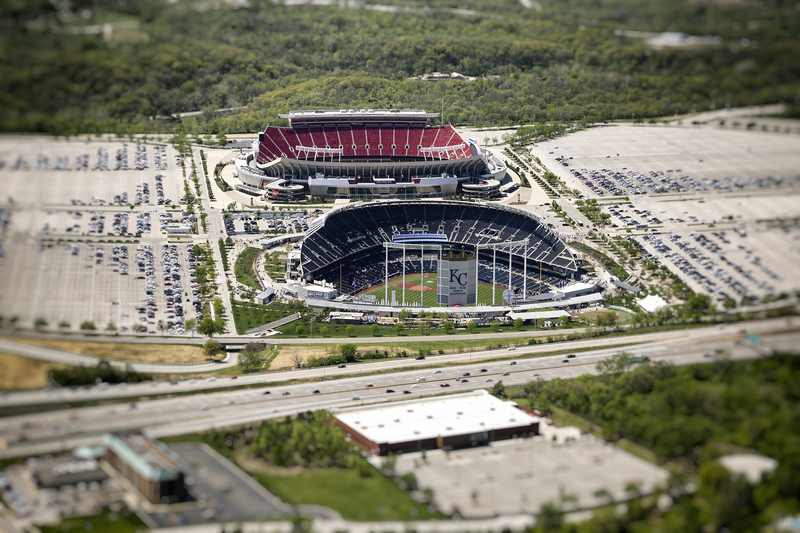 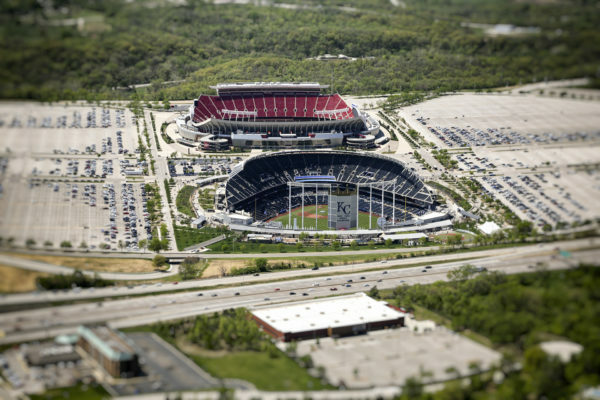 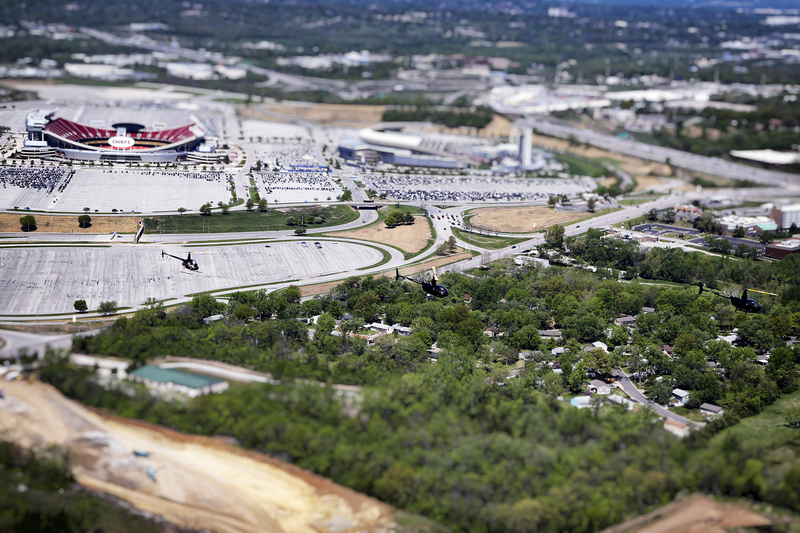 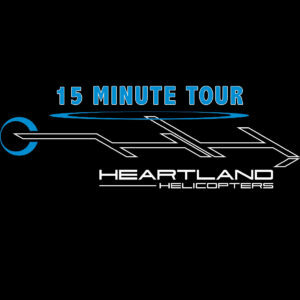 -20 minute tour- Including all the same destinations as the 10 &15 minute tours our 20 minute tour also includes the Kauffman and Arrowhead Stadiums. 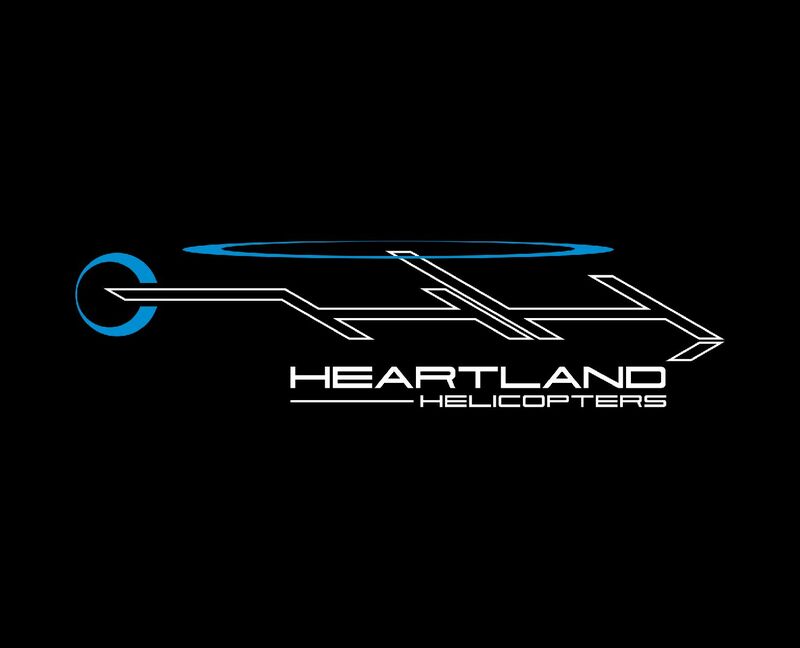 ( Not available during game times, It’s an FAA regulation) You’ll shoot out east from the Plaza and upon arrival to the stadiums we will put the brakes on and give you a nice slow orbit around both stadiums at just a few hundred feet off the ground. Definitely a favorite amongst sports fans!